Can we believe that Cupid dipped the tips of his arrows into honey before letting them fly at dreamy sweethearts? This is truly a cute little myth that the Romans liked to share. Everyone will agree that honey is sweet. 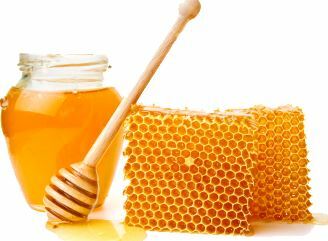 In fact, honey has been sweetening food for humans since ancient times in Egypt and possibly earlier. Records have been found that show the Egyptians managing bee hives and hieroglyphics showing honey bees. Ancient Greece and Sicily have been known through history for being the epicenters for honey production. Honey has long been the principal sweetener up until sugar cane and sugar beets came on the market starting in the early 1500’s. Each year, people in the United States have an estimated 426 million pounds of honey available to purchase. According to Homesweet Bees.com honey loving Americans will eat 1.5 pounds of honey per person annually. This certainly makes honeybees the heroes of honey production. They will collect pollen and nectar from over two million flowers that will be utilized to make one pound of delicious honey. There are over 300 different flavors of honey. 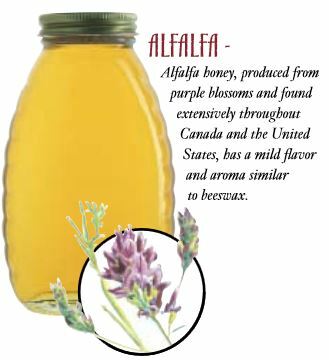 The flavors are dependent on the type of flowers that the honeybees collected pollen and nectar from. For example, honeybees visiting an orange grove in bloom will produce a honey with a sweet and fruity flavor and a slight citrus odor. 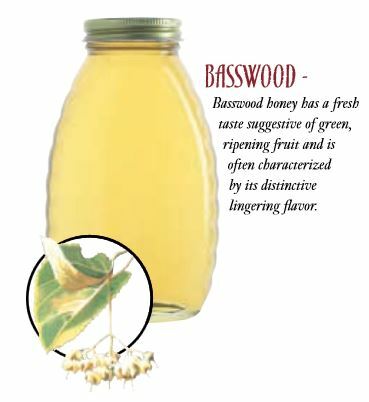 Honey also comes in a variety of colors, from light amber which has a mild flavor gradually going up to a dark brown which has a distinctly strong flavor. 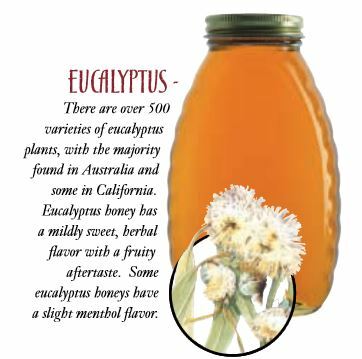 Occasionally, specialty markets may sell honey that is available in colors such as red, black, or cream depending upon the variety of plant flowers visited by the honeybees. Let’s go through the steps for harvesting honey! 1. Open the hive using the tools called a smoker and a small pry tool. 2. Remove bees from the trays in the hive by using a silky bee brush. 3. Uncap the honey using a scraping tool. 4. Extract the honey by spinning the trays in an extractor. 5. Bottle the honey in clean, sterilized jars. Next, watching this video, “Heather’s How-To: Honey Harvesting” will give us a great visual experience into the whole process of how this beekeeper harvests that golden nectar, honey. Now that we are familiar with honey production, we can look at a random sampling of four honey types and flavors. 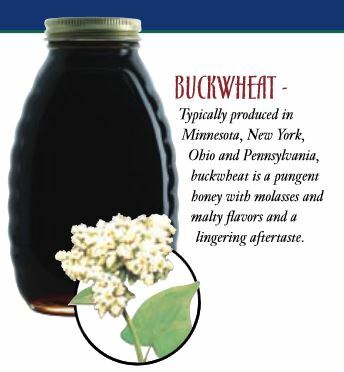 The National Honey Board has a nice listing titled Honey Varietals that is an impressive reference guide. Learning about honey can be a true encounter with nature; learning about honeybees, flowers, harvesting honey, and how varieties of flowers affect the flavor and aroma of honey. Here is a suggestion for your next get-together; a honey tasting party. When you pick a few of your favorite honey flavors, some great tasting breads and crackers for dipping, your guests will no doubt be delighted with this new event. Cheers! 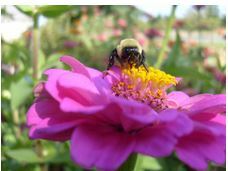 Pat Christman has been a member of the Northeast Wisconsin Master Gardeners since 2012. In 2014 she was a participant in the design, planting and care of the plants in the Green Bay Botanical Garden’s Square Foot Garden which featured techniques in gardening in small spaces. I buy honey, I consume honey, I just never knew all that went into the steps of harvesting honey, let alone making different types. I will never say that honey is too expensive again. You would be a great promoter for the honey business! Thanks for your appreciation of honey! Hi Pat, Interesting blog! I loved the title. This would definitely be a great resource for someone learning about honey and the harvesting process. I like that you gave an overview about different aspects, from the history to harvesting to the different types of honey. Each of your links had great additional information as well. I think that honey is a food source that is taken for granted by us, but those hard working honeybees really deserve a lot of credit!